Sooner or later every blogger realizes that he or she does not get enough traffic to their blog from social media. More and more articles all over the Web come up with shiny statistics of enormous amounts of traffic, received from social media channels. It works from the very first hour the blog post has been published, and grows progressively in days, months and even years. Why doesn’t this work for me? In this post I want to show you 5 common reasons why your blog posts don’t get the desired amount of traffic from social media. I will not touch upon the SEO subjects. SEO’s task is to deal with traffic from search engines. Here I will focus on the great opportunities of Social Media for your blog. If that is what you came here for – let’s get started! Let’s see what you may be doing wrong and how you can fix it. Your headline is, probably, the most important part of your post. It is the landmark of your post, the first thing your reader sees. It’s also the only thing one sees in Google, and, what’s more important now, in a social media network. Let’s say you have released your blog post and shared it via all possible channels. Headline will be the only thing, by which your audience will judge, if this content is worth a click through. 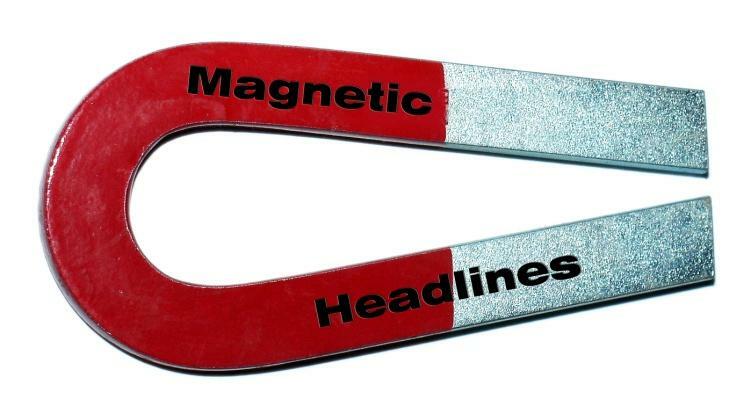 Without a magnetic headline, few people will feel the need to check out your post and share it. Work hard on your headlines. Write 3, 5, 7 different headlines after you’ve finished writing your article and choose the best one. Ask a few friends, which headline seems better to them and why. “Why” is the most important question to ask yourself and others. Asking why is an analysis. There is more than enough information out in the web on writing awesome, magnetic and catchy headlines. How to Write Magnetic Headlines by Copyblogger is the best I’ve seen so far. Magnetic headline grabs your visitor’s attention from the very first second. Sure thing, you have to try your best to never let it go after. The best headlines will make part of your audience share and re-share your content even without reading it. Have you thought that what you write is not interesting to a huge audience? Your post may be awesome and exciting, but focused on a small, special group of people. Or worse: you think the topic you’re writing about must be popular, but it turns out it’s not. Make a research, what topics tend to be shared and write on a similar one. Sure thing you can write on some brand new topic and your content can get viral. But, as you realize, this does not happen often. 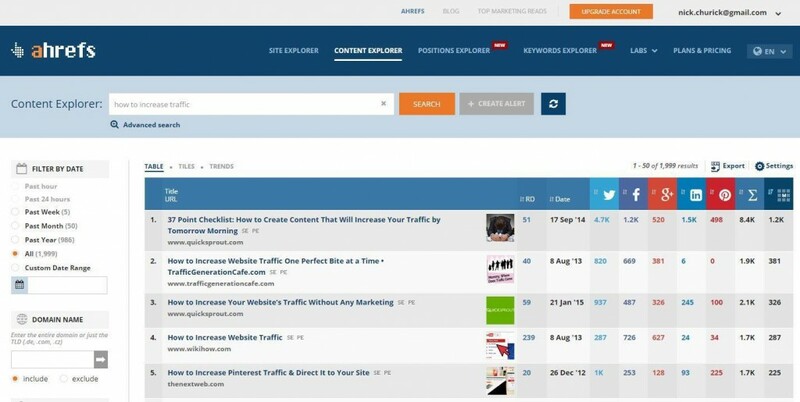 There is a cool tool I commend for such research: Content Explorer by Ahrefs. With this tool you can see how many times some relevant content has been shared via different Social Networks. Just type in the keywords and phrases you’ve been thinking of and play some variations. You will see is that some topics get shared a lot, while other perform quite poor. 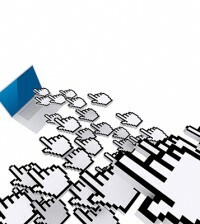 Hundreds and thousands of Tweets and Facebook shares is what you’re aiming for. If something worked for others, I don’t see a reason why it won’t work for you. Just never descent to stealing the content, no matter how luscious it may be. The worst scenario is when someone reads your blog post, pauses for a second or two and says: “So what?” No matter how hard you try to serve your content, trying to make it bright and shiny, no one will share it if they does not benefit from what they read. Your readers expect to get some practical use of what he or she is reading. Once the content is found truly helpful, most definitely it will be shared (unless your reader is a cheapskate, who is not eager to share anything valuable). The point is that content without a practical value will not raise the person who shares in the eyes of his audience. 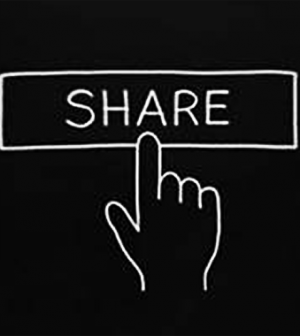 Remember that the philosophy of share is quite simple. By sharing people plan to add value to themselves in front of their audience. By sharing useful stuff people give away a valuable information, although they are not the ones to create it. The only way to share a standard blog post is to click one of the social share buttons on top, aside or at the bottom of the blog post, as seen in the image above. But what if you could provide something awesome inside your content and make it easily shareable apart from the whole blog post? 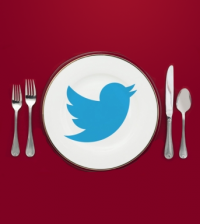 Add tweetable sound bites and quotes to your blog posts. 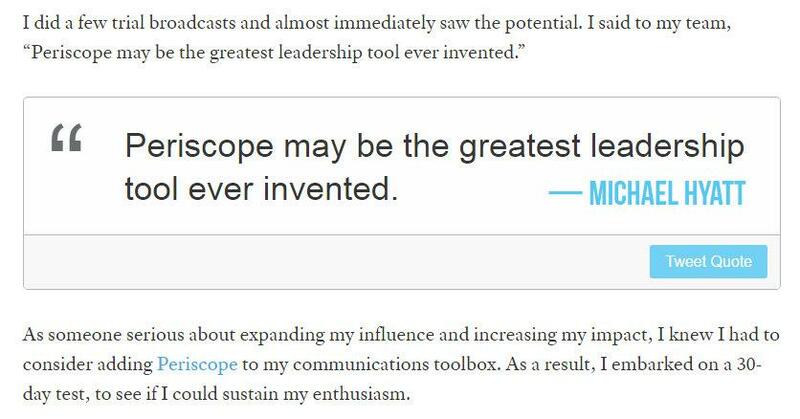 Quotes by famous persons and influencers in your niche are already awesome. They add more value to your content, they stand alone from the text and are perfect text-breakers. Your own sum-ups and sound bites, wrapped into a block quote are good pieces of micro-content as well. He presents his sound bites in a form of neat tweetable quote boxes. And as you click one of these, you will notice that a tweet text has a link to the post itself. Do you understand the idea? People don’t share the whole blog post, yet a share like this brings Michael traffic from Twitter. You can create the similar or even better tweetable quotes with TweetDis plugin for WordPress. It’s getting more and more popular today among bloggers. 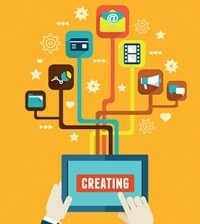 What percent of your content is about your own brand, product, and services? Nobody gives a damn care about your products, except you. Your readers expect you to write for them and about them. 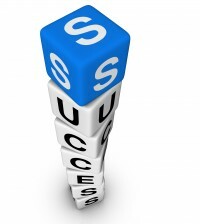 Writing solemnly about yourself and your brand will result in zero traffic from social media. Remember that by sharing your content, your audience put their own reputation on the line. Provide value to your audience. Write about what is interesting to them. Give them what they expect to see, meet their expectations. Almost everyone has “a what’s in it for me” attitude. Embed the information about your products and services softly and harmonically into your content. Don’t let your readers feel they’re reading an ads. Realizing that you’re trying to peddle something will make them run away from your blog even faster than a gazelle from a cheetah. Sure thing a too salesy text will bring no social media shares and thus no desires Social Media traffic. If you have a blog, you know that there is never enough traffic that you get. There are always ways to get more. And traffic from social media can be a huge part of the overall. Fixing these 5 simple mistakes can boost your traffic enormously. Now after reading this post and analyzing your own experience, what do you think? Which of these mistakes you made? Are there any other ways to fix them? Nick is a copywriter as well as an experienced Content & Social Media marketer. After several years of working for different companies, he is finally on his own way to success. Let's wish him luck! You can always drop him a message on Twitter @NickChurick!